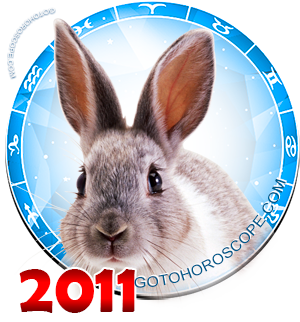 December 2011 Horoscope Gemini, free Monthly Horoscope for December 2011 and Gemini Astrology Forecast for the month ahead. 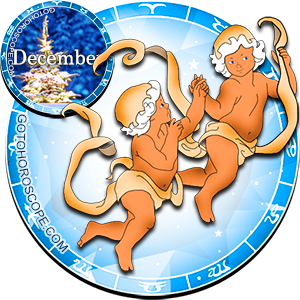 Home and family matters leap to the forefront for Gemini, especially during the first two weeks of the month. Any outstanding quarrels or disagreements with spouse or children should be addressed as soon as possible. These are not problems you want to take with you into the New Year. Once you sit down and discuss matters honestly, you may find the gulf between the two aggrieved parties is not nearly as formidable as it had at first appeared. Keeping things in order at home also is a priority now. Give extra effort to any household chores or projects you may have been putting off for the past few weeks. These things are not going to get finished by themselves and you know that you will feel much better once you've put them behind you. It's too hard for you to plan new things when you still have so many old responsibilities vying for your attention. If there are any redecorating or home renovation projects you've been considering, you should tackle them during the last couple weeks of the month. Try to get the decks cleared before the New Year rolls around. When dealing with family members, particularly a partner, try not to be too assertive, as this will lead only to conflicts and arguments, now all of which will have adequate resolutions. 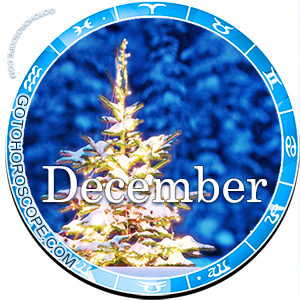 This is the time to think in a cooperative manner and go after problems with an eye toward compromise and making the best peace with honor. Don't feel you simply must have everything your way; real life rarely works like this. During the first half of the month, you should avoid making any important decisions with regard to either business or family matters. If there's any way you can arrange it, belay firming up your plans until later in the month, when signs indicate the time for decision making will improve. There's a good chance that any important decisions you make earlier in the month will come back to haunt you. Exercise patience. At work you should also tackle any new projects or responsibilities with an eye toward cooperation. Anything undertaken at this time will likely work better for all involved if you consider it a team effort from the outset. If you're making any new proposals, particularly to those higher up the corporate ladder, consider waiting until the final two weeks of the month.